The British Invasion is headed to Charleston, SC. Starting April 4, British Airways will launch two nonstop routes each week between Charleston and London. This makes it easier than ever before to fly to Europe from South Carolina. British Airways is now offering a twice per week summer services to/from London Heathrow Airport (LHR) and Charleston International Airport (CHS). This is also the only direct flight to Europe from Charleston International Airport. Before this new route, the closest airport tourists had to fly into was in Atlanta, GA (a 4 hour drive from Charleston). Demand has been a big part of the reason for this new addition. Airport officials have seen a major increase in travelers leaving the Lowcountry and reaching London through a connecting flight, making a nonstop flight very warranted. British Airways passengers will take a Boeing 787-8 between London and Charleston, which seats 214 people in three classes on the estimated eight- to nine-hour international flight. The flight is currently set to run on Thursdays and Sundays. If you’re headed to Charleston, the city is known for its old-world Southern charm, Victorian architecture, and beautiful beach communities. 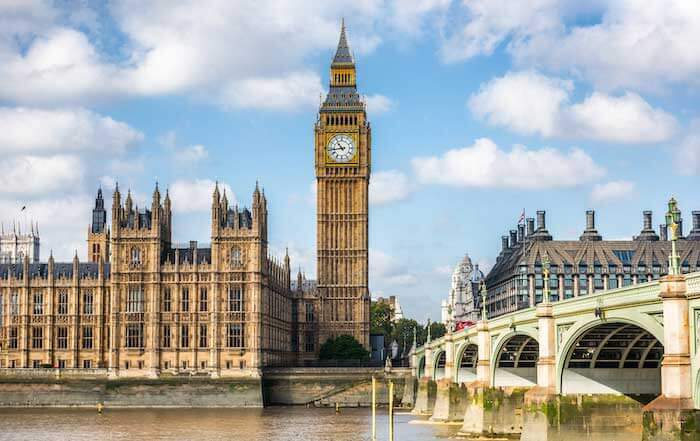 London is often considered the gateway to Europe, and home to countless tourist attractions: Buckingham Palace, The London Eye, Big Ben, The Shard, Westminster Abbey, and so much more. This could just be the beginning, too. Depending on demand, British Airways has not ruled out expanding services in Charleston. If you’re flying between CHS to LHR, start your trip with RideGCT. We offer car services from Charleston International Airport for both international arrivals and departures, or book a round trip car service today.